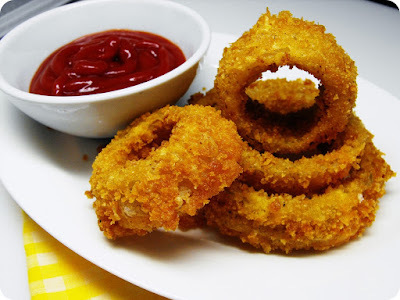 Try These onion rings they are so easily to baked to crisp-perfection right in your oven! Try These onion rings they or easily to baked to crisp-perfection right in your oven! 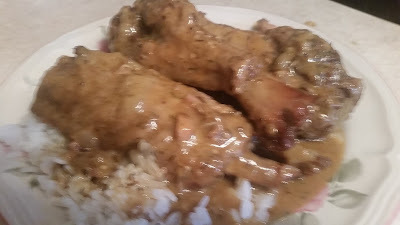 In a large bowl, combine flour and creole seasoning and set aside. In a large bowl, combine Panko and Parmesan set aside.